3 covers to choose from in this (again) beautiful split-run cover serie from V magazine. 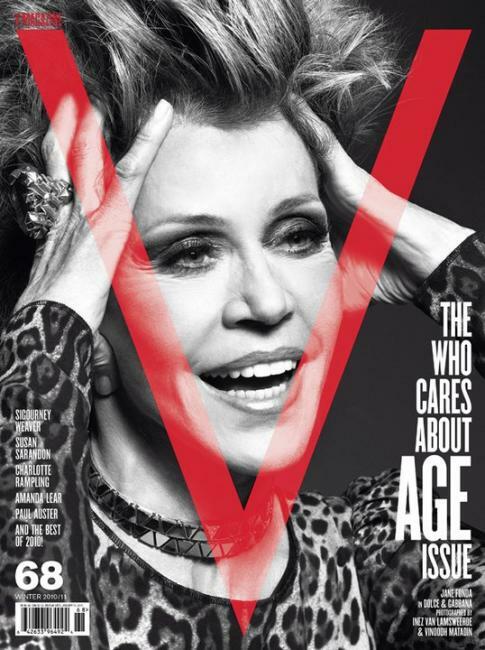 'The Who Cares About Age Issue' starring Jane Fonda, Susan Sarandon and Sigourney Weaver. Photography by Inez Van Lamsweerde & Vinoodh Matadin. 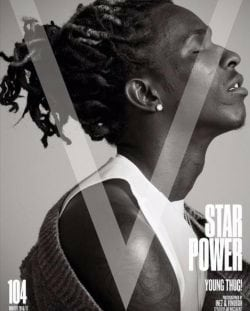 Here Coverjunkie's collection of fab V magazine covers.